If you're a fan of Sony smartphones, you'll like the fact that two more of those have become available. We're talking about the Xperia M4 Aqua and the Xperia C4. The M4 Aqua and the M4 Aqua Dual are now to be found at retailers across Europe, the Middle East, and parts of Asia. The phone is generally being offered in white, black, and "coral", but there are certain markets which also get a silver version. 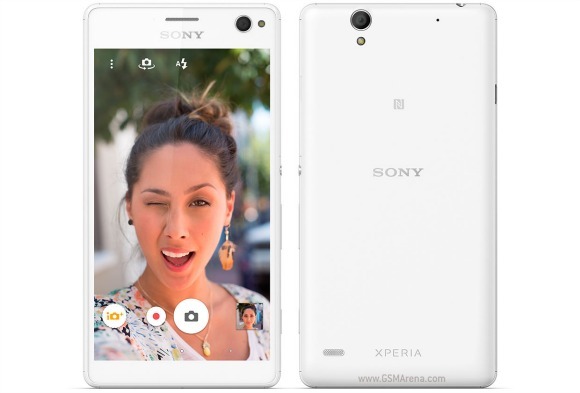 The Sony Xperia M4 Aqua is a midranger that boasts a similar design to the company's flagships, IP68 rating for water and dust resistance, and even a capless USB charging port. Otherwise, the C4 is a pretty capable device with its upper-midrange specs. It will be found in stores in the Asia-Pacific region this week. After that, it will slowly make its way to more places, with the global rollout expected to be complete "within the coming weeks".